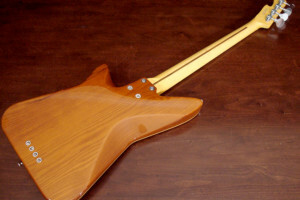 Luthier Brad Lowe launched his custom instrument business in 2009 in order to combine his lifelong interests of the musical, visual, and industrial arts. 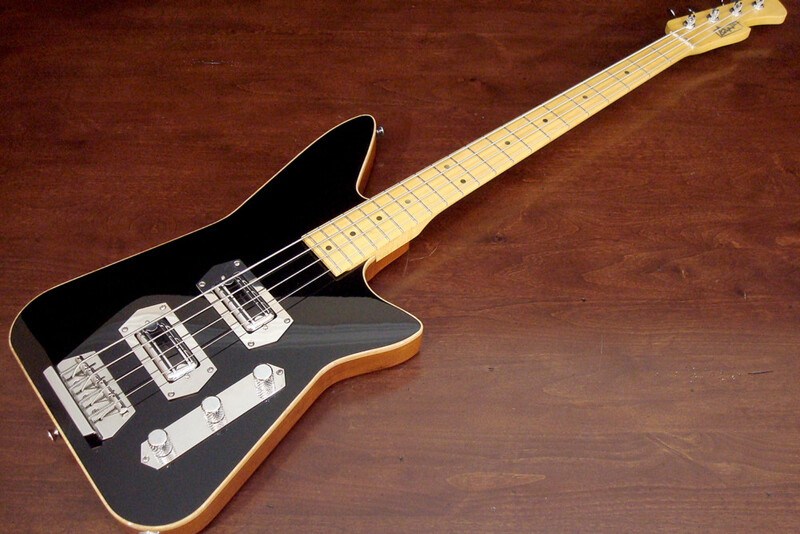 His flagship bass model called the Chromasonic is proof that he’s on the right track. 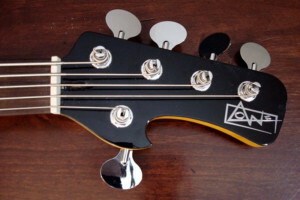 Available in 4- and 5-string versions, the bass is designed with a unique body shape that includes his “forearm facet” to add dimension and comfort to the Chromasonic’s lower bout. It’s built with a swamp ash body finished in a gloss urethane with faux binding as well as a one-piece maple neck and fretboard. Lowe fits the basses with a pair of TV Jones ThunderBlade pickups wired with a Volume/Volume/Tone control configuration. 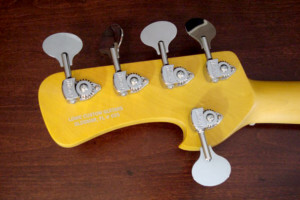 Hardware includes a Lowe signature dual load bridge made by Hipshot as well as a signature designed pickup rings and Hipshot Ultralite tuners. 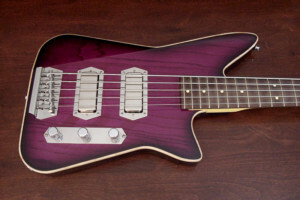 Similar to his other instruments, Lowe designs, fabricates, finishes, and assembles the Chromasonic in the USA. 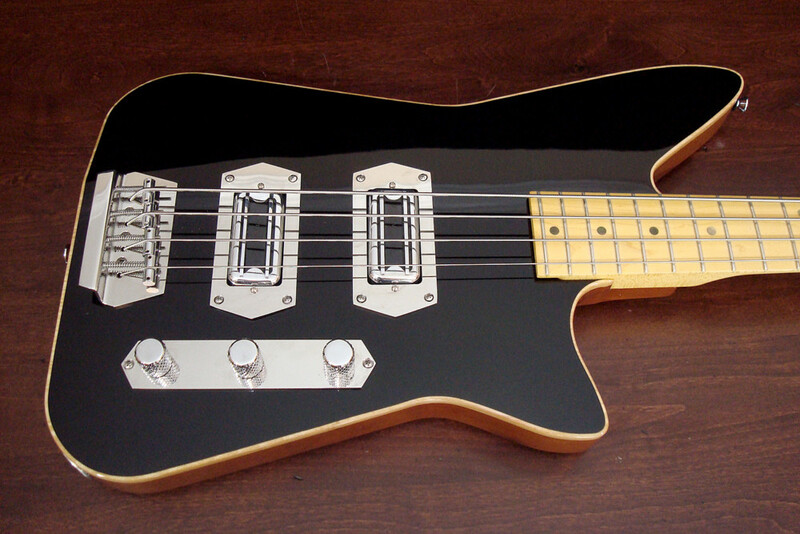 For more, check out Lowe Custom Guitars’ website. 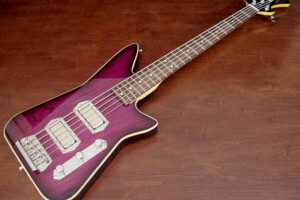 Do you offer a left hand instrument?